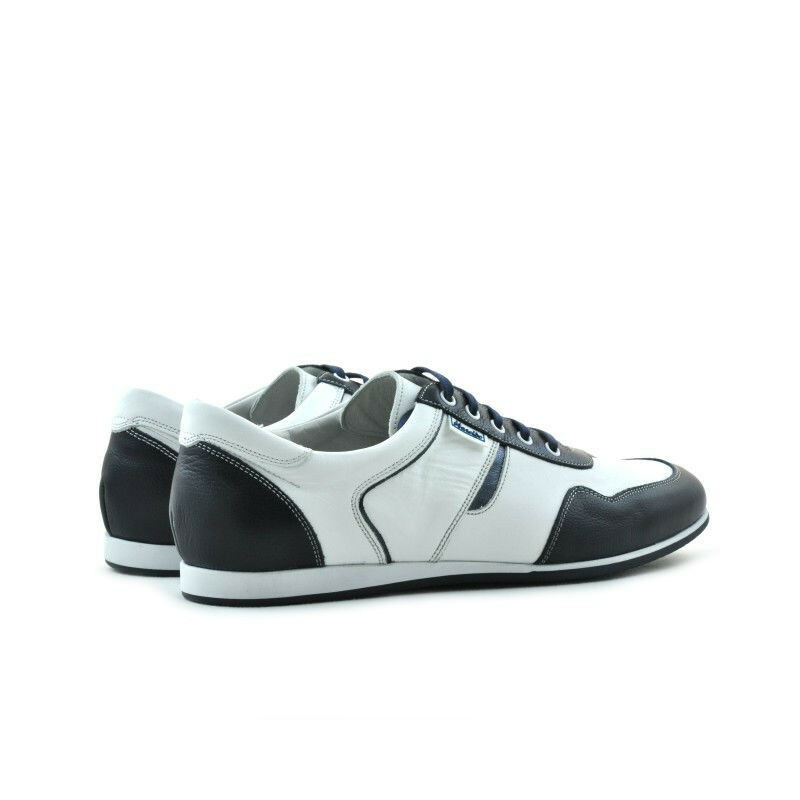 Men sport shoes 860 white+indigo. Affordable prices. Natural leather.